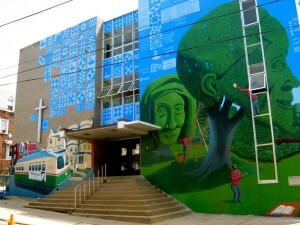 St. Vincent’s is a partner with several allied ministries in our neighborhood and globally. My Place Germantown is a Pennsylvania not-for-profit organization whose mission is to reduce homelessness in the Germantown section of Philadelphia by providing permanent supportive housing for disabled homeless males with strong ties to the area. Because of its small scale and integration into the surrounding neighborhood, MPG serves as a model in permanent housing. Now concluding its third year of operation, MPG has demonstrated the success of its approach. 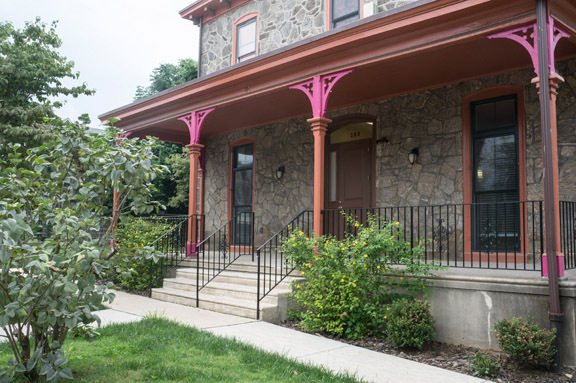 In an era when outcomes determine the future of an organization, MPG is proud to say that to date not a single resident has returned to homelessness once having lived at 209 East Price Street. 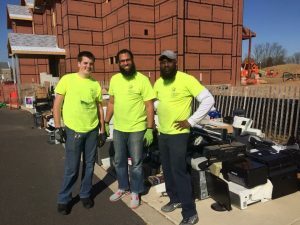 Inn Dwelling is a non-profit corporation dedicated to assisting poor families in the Germantown and Northeast sections of Philadelphia. Utilizing a coordinated web of education, housing and career development programs, Inn Dwelling seeks to be the agency of change through which area residents can reach their goals of self-sufficiency, social responsibility and upward mobility. Inn Dwelling believes that the most appropriate and fundamental solutions to poverty and homelessness are those that are holistic. All solutions to families’ economic crises must support the independence of people bound by poverty and its effects. 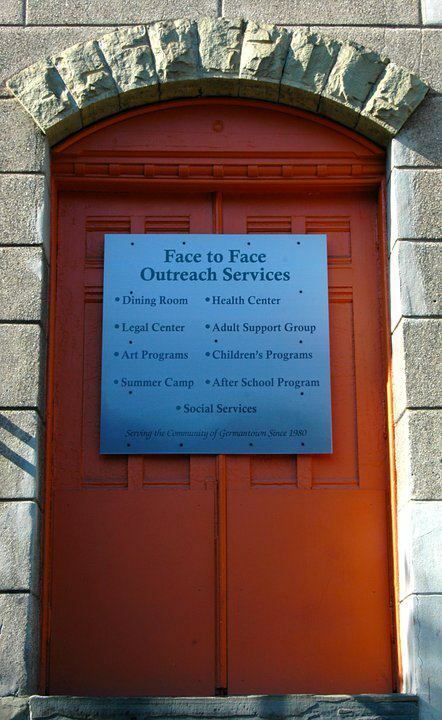 At Face to Face struggling families, individuals and the homeless are welcomed and treated with dignity and respect. Our goal is to meet basic human needs and reduce suffering; thereby assisting our guests to a better future. Face to Face offers a Dining Room, a nurse managed Health Center, a Legal Center, a Social Services Center and Children’s Summer Camps and After School programs. We also have a Washeteria where people can take a hot shower and receive a new set of clothes. 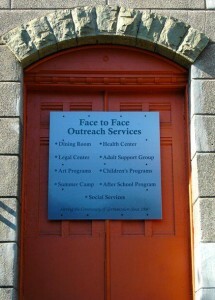 Face to Face serves 2,500 annually and has been a stable presence in Germantown for over 20 years. We are distinguished both by what we do and the manner in which we do it. Face to Face believes that each guest is the equal of each staff member and volunteer. 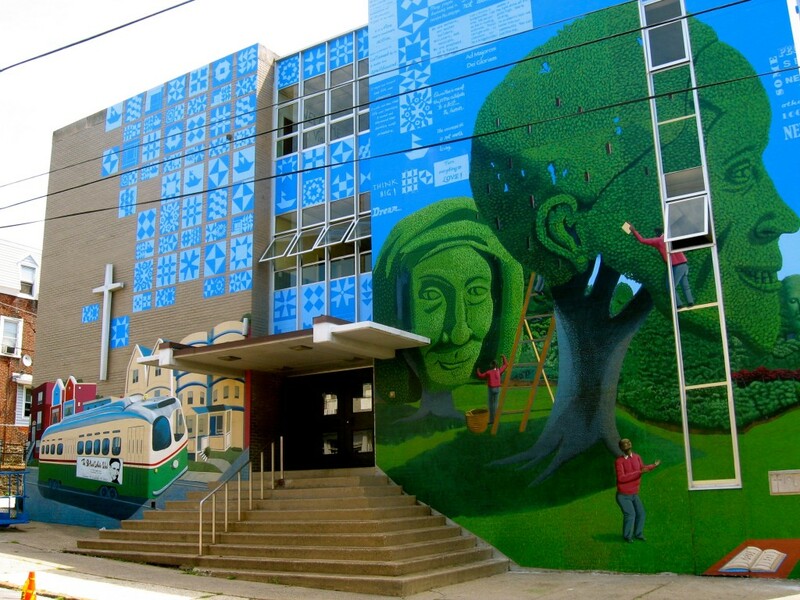 The DePaul Catholic School is an innovative urban elementary school dedicated to carrying out the legacy of St. Vincent de Paul by empowering students to be life-long learners, leaders, and servants who build the Kingdom of God. 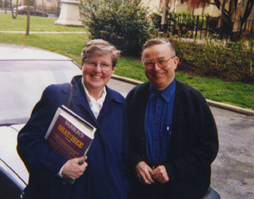 At The DePaul Catholic School, we assist in the total development of children within the spirit of the Catholic faith and in the Vincentian tradition. Our purpose is to help each student achieve his or her potential academically, socially, and spiritually. Our students come from a variety of religious and cultural backgrounds, but they are united by the common traits of honesty, respect, and dignity. We teach them to believe in the goodness within themselves so they will strive to do their best. Las Anoñas Parish is our sister parish in El Salvador. 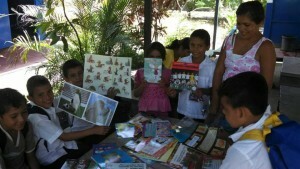 Through annual trips and mutual prayer and support, our two communities remain close despite the geographic distance. The Sister Parish ministry coordinates several programs throughout the year which help to keep us connected to our brothers and sisters in El Salvador. community environment, our employees develop and strengthen their job skills on a path to full time permanent employment. We serve the needs of the broader community by providing environmentally responsible recycling and secure data destruction while conforming to the highest industry standard. To learn more, watch our video. To donate, volunteer, or schedule a pickup, please call us at 267-335-5455.